As we all know iPhone 7 Plus is going to be released soon. There were many rumors and speculation that we noticed in the recent time. iPhone 7 plus is scheduled to launch this September. The countdown is about to be stopped and the information started to be getting stronger. We have recently spotted that the next version of iPhone series could bring the dual camera on the back. The dual camera feature could be something new from the Apple’s smartphones. There are many others leaks as well as genuine news that are doing rounds on the internet. Recently, the YouTube channel UnBox Therapy seems had access to what appears to be the complete outer shell of the new iPhone 7 Plus and they also made a video which simply shows the difference between the new iPhone 7 Plus and the iPhone 6 plus. 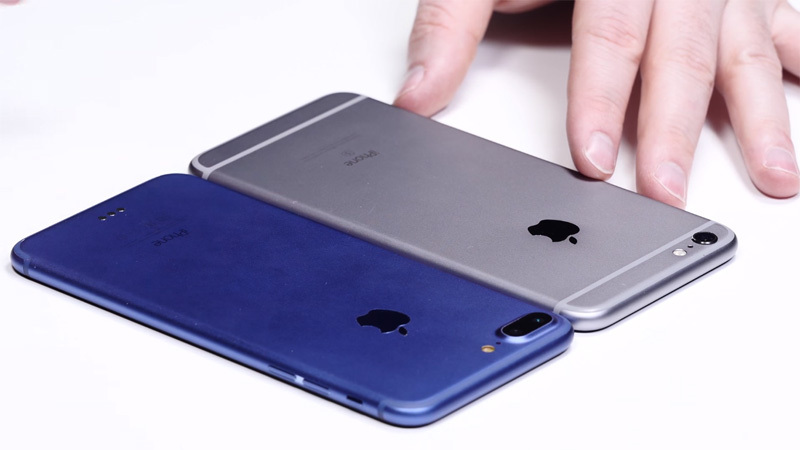 The video shows the blue colour variant of the new iPhone 7 Plus. According to the sources, the new exact mock-up of the upcoming iPhone 7 Plus was created by BeSound and later sent to Unbox Therapy to promote Indiegogo Campaign. 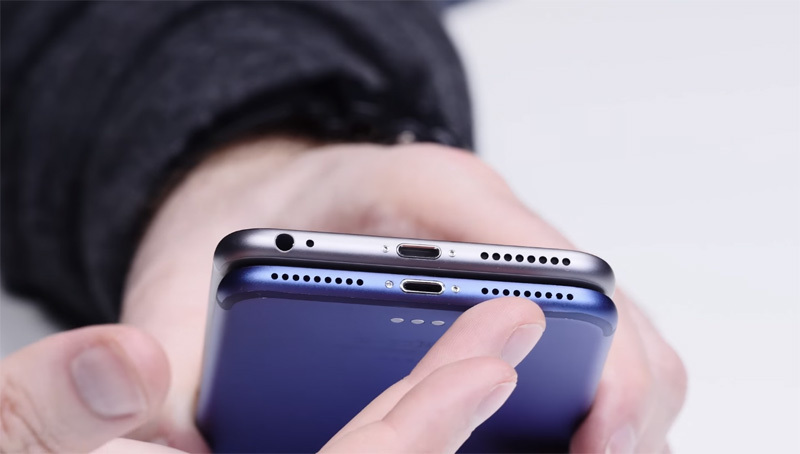 The main thing about the leaked video is that it shows the new iPhone 7 Plus will not have the 3.5mm headphone jack option. If the mockup is settled then the iPhone 7 Plus screen will be of 5.5 inches. The video also shows the camera of new iPhone 7 Plus. The new iPhone 7 plus will implement the dual camera feature, the dual camera feature is currently seen on LG G5. In the video the new iPhone 7 plus looks much slimmer if compared to iPhone 6 plus. The white Antenna lines were also removed from the back and moved along the ridges of the phone. There are few other changes made in the mockup of upcoming iPhone 7 plus you will come to know once you watch the video. The new Apple iPhone product is expected to be launched in early September. 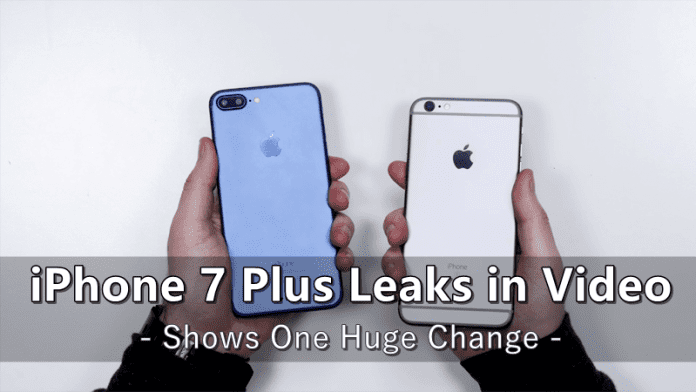 The video is the best piece of evidence on how the new iPhone 7 Plus will look like and the blue color is wonderful.